First Kids Elementary ministers to kids from kindergarten through fifth grade. 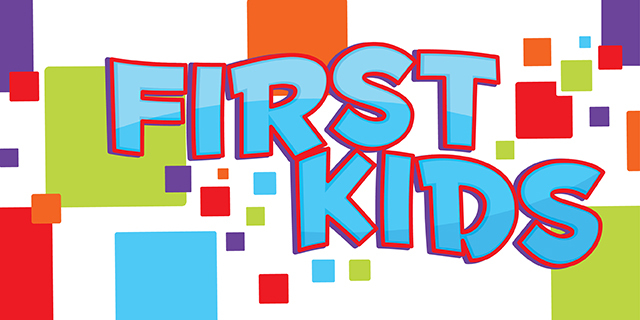 Click the link to find out more about First Kids Elementary activities. Find more information about First Kids leaders and the faces you will see in our hallways! We have a lot of fun on Wednesday Nights! Wednesday activites help extend the lessons the kids learn on Sunday morning as the kids learn about worship and missions. First and second graders meet in West 106 for further education in musical concepts, playing various instruments, and having the opportunity to perform more often. 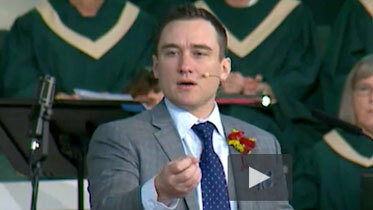 They are the youngest group of singers involved in churchwide combined choir performances. In addition to singing during designated children’s choir evenings in December and May, they also perform in Christmas at First. For more information on kids’ choirs, contact Barbie Gerloff in the church office at 210-226-0363 or barbie@fbcsa.org. Third – fifth graders meet in West 105 to go over more advanced musical concepts, as well as learning skills in becoming musical worship leaders. The majority of rehearsal time is used to prepare songs and anthems, with many concept-building activities used throughout. Our most frequently performing children’s choir, Young Musicians perform in December and May, at Christmas at First, and at various other times during worship services. For more information on kids’ choirs, contact Barbie Gerloff in the church office at 210-226-0363 or barbie@fbcsa.org. Royal Ambassadors is for boys in first – fifth grades and meets in the West Hall basement (RA basement). During RAs, the boys learn about missions and discipleship through Bible study, hands-on activities that encourage spiritual growth, games and sports, and mentoring relationships with RA leaders. For more information on RAs, contact Cheryl Rockwell at 210-226-0363 or cheryl@fbcsa.org. Girls in Action is for girls in first – fifth grades and meets in West 105. GAs is a missions discipleship organization that teaches girls about, how to pray for, how to give to, and how to do missions work. For more information on GAs, contact Cheryl Rockwell at 210-226-0363 or cheryl@fbcsa.org. This time is for kids with parents or guardians involved in various extended Bible Studies or groups on Wednesday nights. Kids 3-years and younger will stay in the First Kids Junior Hallway for activities, while the 4-year-olds through fifth graders will go to the gym for activities. We utilize a check-in system for all activities involving kids fifth grade and younger at FBCSA. If you have not been to our church before, you can fill this short form out before you come, or, you can fill it out when you visit. Upon checking in to our system, parents or guardians receive a corresponding tag to their child that has matching codes. Simply give your parent pick up tag with the matching code to your child’s leader upon pick-up. 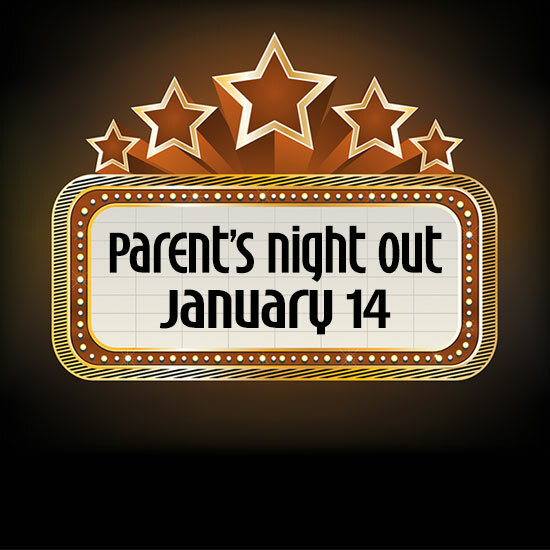 Parents Night Out is designed to provide a safe and fun atmosphere where kids will learn a bible verse, play games and do awesome activities while parents take time for themselves. An evening snack is also provided during their time with us. Parents Night Out is usually held on the first Friday of each month from 6:30 PM to 10:30 PM. There are occasions, because of other church activities, that the date must change. All registration payments must be received by the Sunday prior to PNO each month. To register for the next PNO, click the link below. The FAITH PATH initiative exists to partner with you as you guide your child’s faith journey one step at a time. 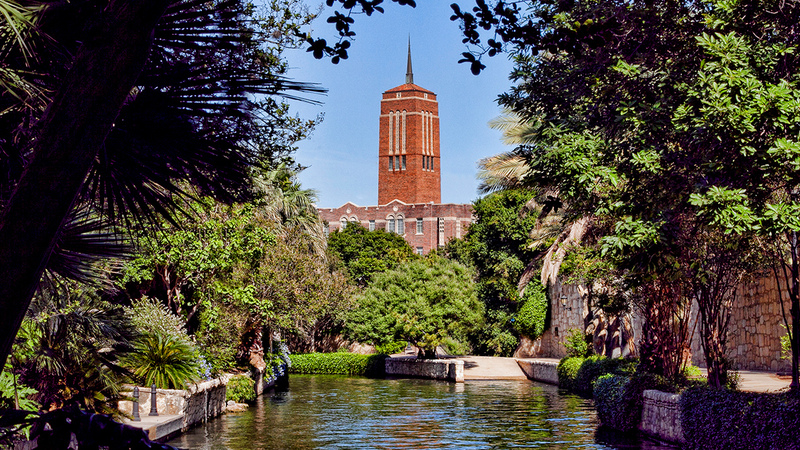 First Baptist Church of San Antonio believes that God designed the family as the primary place for discipleship. Take advantage of the following links for preschool aged kids to begin the process in your family. This kit helps you teach your child about prayer and establish the practice of praying together as a family. This kit helps you teach your child about God’s Word and establish the practice of reading and memorizing scripture as a family. This kit helps you establish the practice of adoring God personally, at home, at church, and as a lifestyle. This kit helps you establish the practice of giving and serving others for God’s glory. This kit helps you discuss the changes and challenges of puberty with your child. The Bible teaches that baptism is an act of obedience for believers. We are delighted to walk with your child through this wonderful part of his/her life! Dedicating your life to Christ is the most important decision you will ever make in your lifetime. We welcome you into the family of God and celebrate this first step in your life as a believer. After receiving Christ as your Lord and Savior, the Scripture says we should be baptized as a public confession of our faith. At First Baptist Church we believe in water baptism by immersion, in obedience to the Bible. VBS is a week-long summer event filled with fun, games, snacks, music, and more as kids birth – fifth grade gather at the church for a spectacularly themed time. In the summer of 2019, something new is coming to First Kids! Be on the lookout for more information here in the spring. Kids Camp is a 3-night, 4-day camp for kids who have completed 3rd through 5th grades. We will travel to Camp Zephyr Baptist Encampment for games, food, Bible study, friends, water activities, and much more in this awesome week of spectacular fun! For more information contact Cheryl Rockwell at 210-226-0363 or cheryl@fbcsa.org.